Hank got his teeth cleaned this week. Was kind of dreading the process, but no worries. 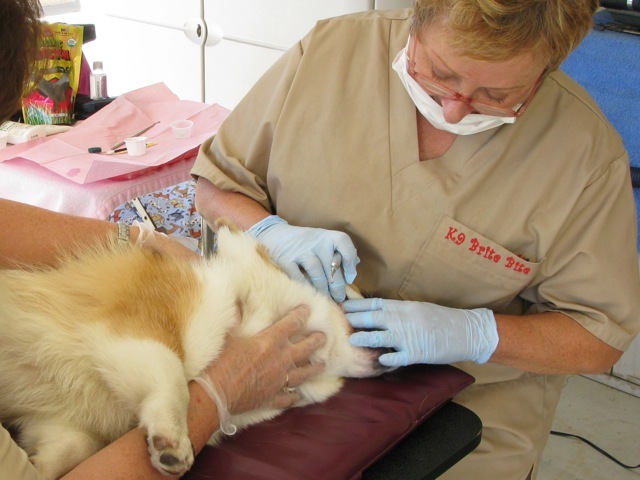 We contacted Linda Hopkins of K9 Brite Bite. What a great job! A very thorough, gentle cleaning… with no anesthesia. If you're in the Southern California area, we highly recommend a visit. Special rates for groups. Linda has a wonderful way with dogs. Sadie needs to get her teeth cleaned but the anesthesia scares me! This is great they do it without that! 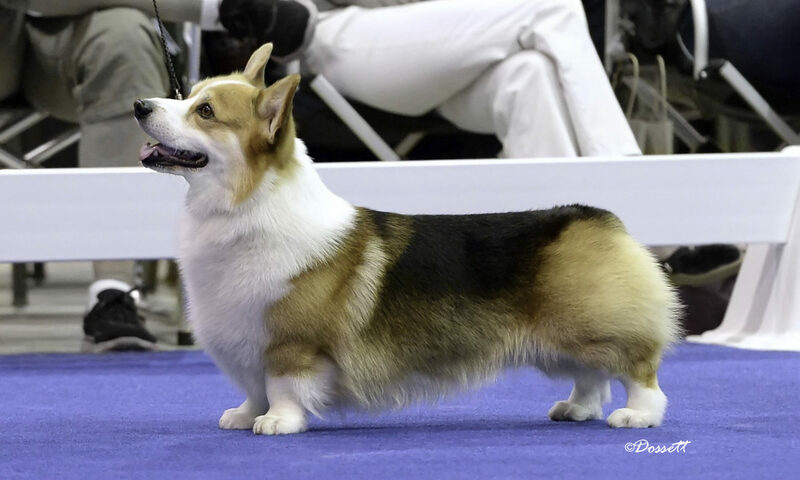 hi; found your blog through Finn's (The Corgi Chronicles); Hank is adorable; congrats on his win! loved him taking the kleenex out of the box. I'll have to remember this service for Koda; thanks for the recommendation!! Previous PostPrevious A New Champion! Next PostNext A Fun Event!